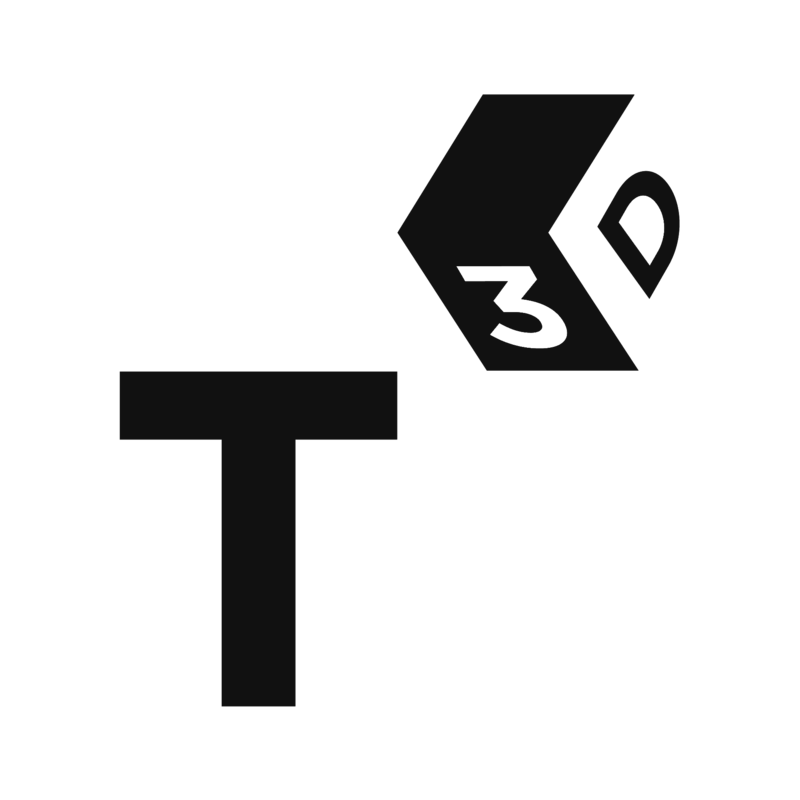 2018 was a great year for the Thinking 3D website. We published a total of 50 posts by our co-directors and contributors which were read and shared widely. Thank you all for participating and following our project!